Pros: By adding pause points, notes, and quizzes to simulations, teachers can help build and assess student understanding. Cons: Not all simulations are customizable yet, but there are plans to add more in the future. 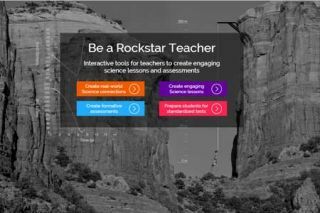 Bottom Line: Science simulations become more effective with teacher-added edits and formative assessments.